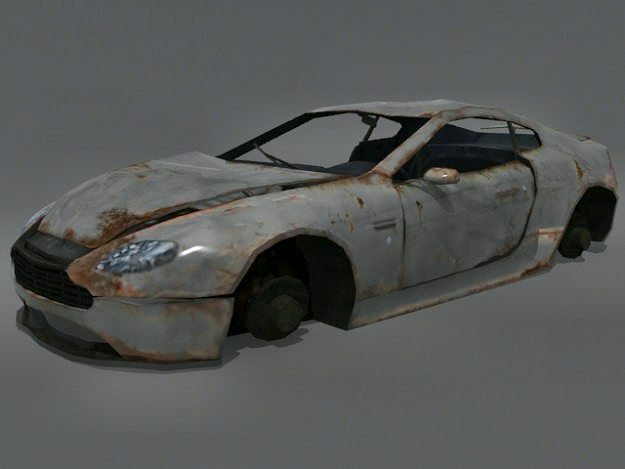 A quality low polygon wrecked Aston Martin DB7. This model has a simple interior which is fully textured and opening and closing doors. 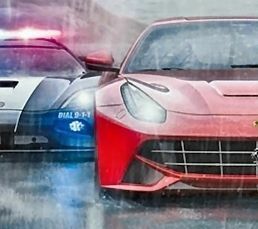 You can copy and mirror the single door and place it on the other side so the car seems to have two closed doors as well.